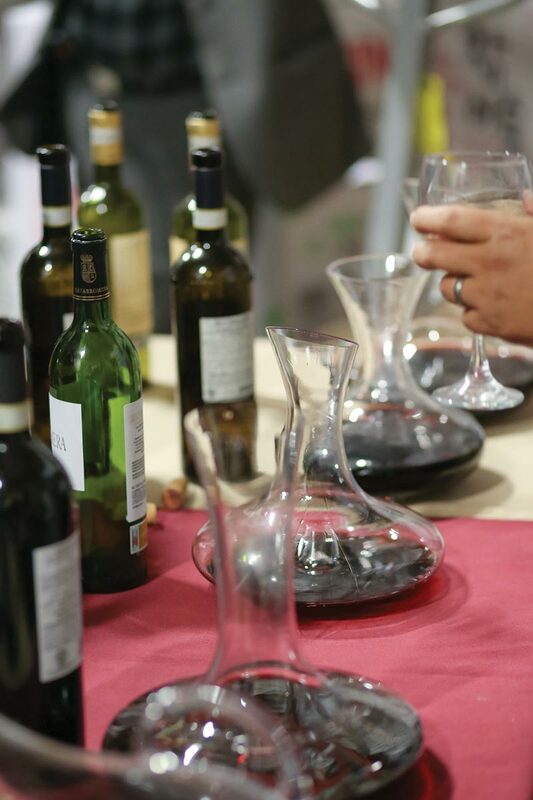 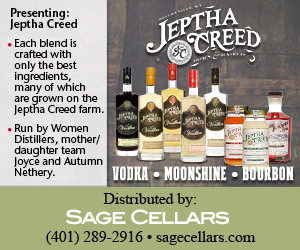 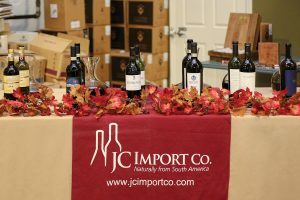 JC Import Co. hosted a fall trade tasting at its warehouse in North Kingstown on October 4. 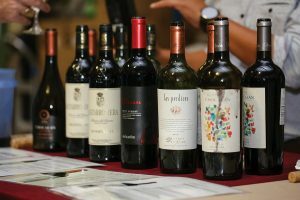 Guests enjoyed tastes of fine wines from Argentina, Chile and Spain, along with select spirits and craft cocktails. 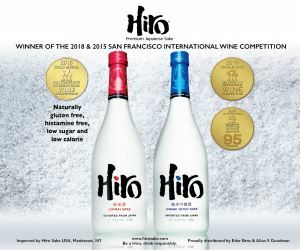 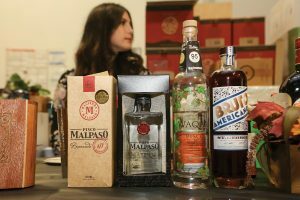 Guests and company representatives also celebrated the launch of two new pisco brands during the tasting, Pisco Malpaso Reservado and Waqar Pisco, both crafted in Chile. 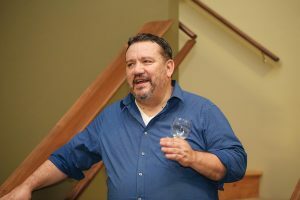 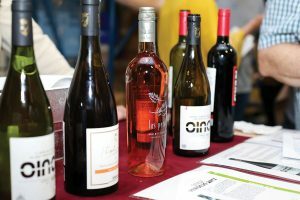 JC Import Co. hosted its fall trade tasting, highlighting wines from Argentina, Chile and Spain, at its warehouse in North Kingstown on October 4. 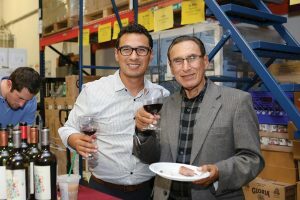 Carlos Figueroa, President/Co-founder, JC Import Co.
Milton Monzon, Wine Director, JC Import Co. pouring Las Perdices Don Juan red wine. 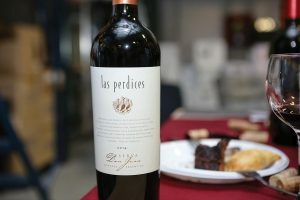 Las Perdices Don Juan 2014, a red wine from Argentina. Guests sampled reds including Las Perdices Ala Colorada Petit Verdot, Las Perdices Don Juan Reserva and Vina Chocalan Vitrum Malbec. 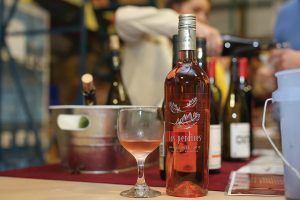 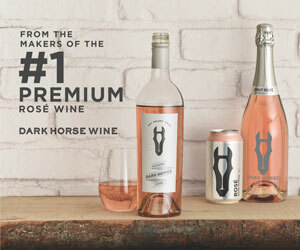 New additions to JC Import Co.’s portfolio including Oinoz Verdejo, Crianza and Cyan Roble from Bodegas Carlos Moro, and Las Perdices Malbec Rosé. 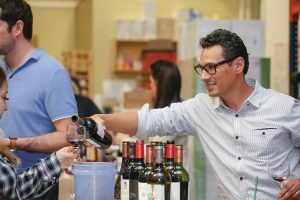 Danielle Vacchina, Sales Account Manager and Wine Representative, JC Imports Co. pouring a Spanish rosé. 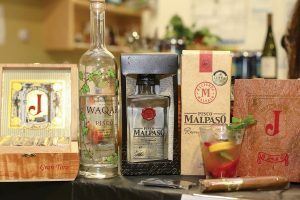 During the trade tasting, JC Import Co. launched Pisco Malpaso Reservado along with Waqar Pisco, distilled from Muscat grapes. 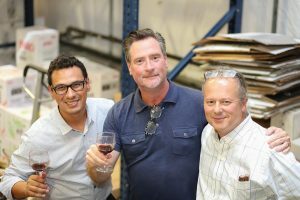 Milton Monzon, Wine Director, JC Import Co.; David Rathbun, Banking Business Development Officer, Eastern Bank; and John Gasbarro, Wine Consultant/Purchasing Agent, Bobby Gasbarro’s Oaklawn Discount Liquors, Inc.
Milton Monzon, Wine Director, JC Import Co. and his father David Monzon. 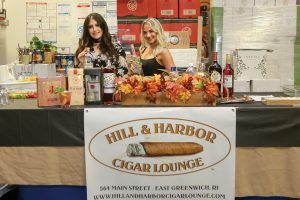 Kayla O’Brien, Bartender, Hill & Harbor Cigar Lounge in East Greenwich and Alexa L’Europa, Brand Ambassador, JC Import Co.
New piscos for the new year ahead via JC Imports Co.: Pisco Malpaso Reservado, Waqar Pisco and Bruto Americano. 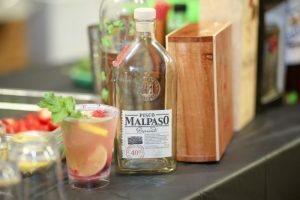 The Chilean Mountain Manhattan was one of two signature cocktails highlighting the use of pisco.